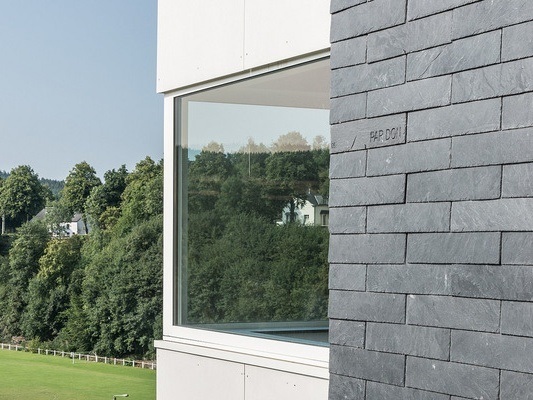 Developed with input from architects, CUPACLAD ventilated façade systems can adapt to any kind of project, by combining alternative fastening methods and slate formats. The systems were created to fill the need to adapt to the trend for more sustainable solutions. 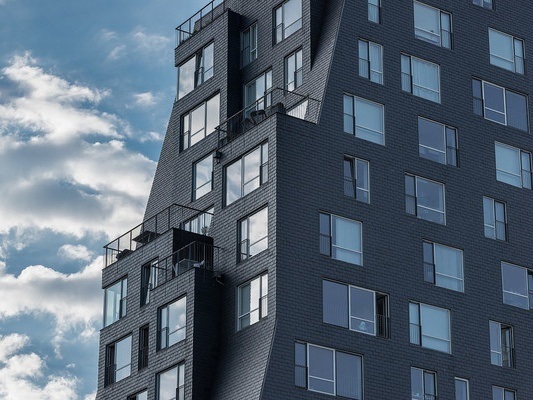 By using highly durable tectonic slate, CUPACLAD rises to the challenge and offers a competitive and sustainable option for cladding any type of façade. CUPACLAD solutions are lightweight, easy to install and can be cut to any shape, to suit any architectural vision. With CUPACLAD Design, this design freedom is further reinforced, with a collection of stunning finishes created by combining different profiles, sizes and configurations. 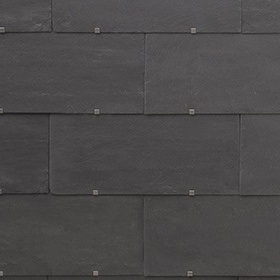 Each is inspired by current architectural trends and designed to maximise the natural beauty of slate. Each slate is unique. No other artificial alternatives could compare with a product which has been moulded by nature for over 500 million years. 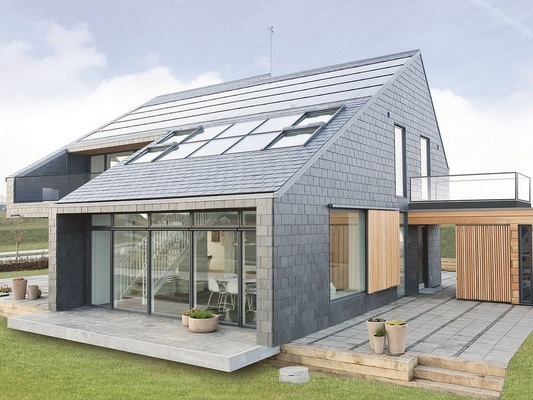 With a durability of over 100 years, natural slate is the most resistant material used for roofing. 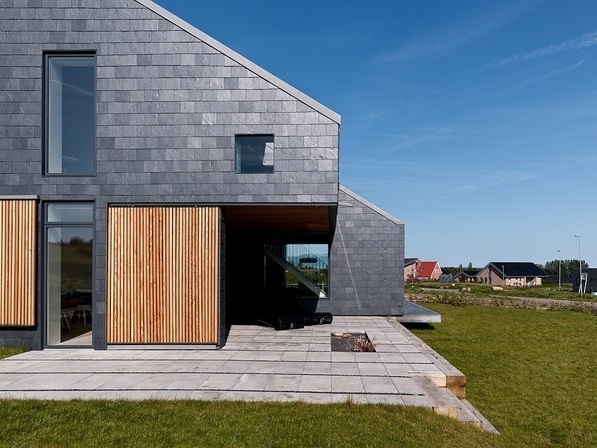 Unlike the artificial products, the colour and the properties of slate stay, unalterable, through time with no need for recoating. 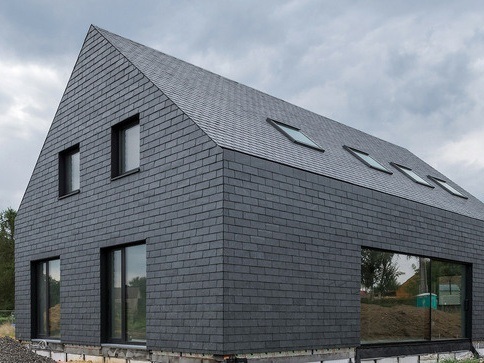 By being 100% natural, slate is the roofing material with less environmental impact. 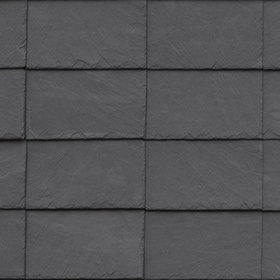 Each slate is handcrafted by our skilled splitting craftsmen with no chemical products or additional treatments added. 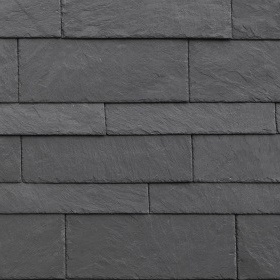 Slate is capable of enduring extreme temperatures, difficult snow formation, fire-resistance as well as being fully waterproof. 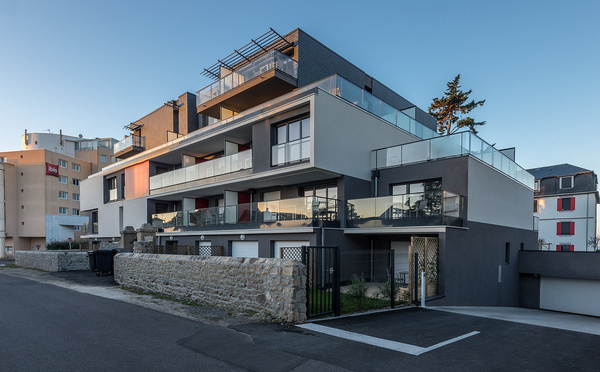 Its unparalleled character and durability makes this material ideal to give an outstanding appearance and personality to any architectural project. 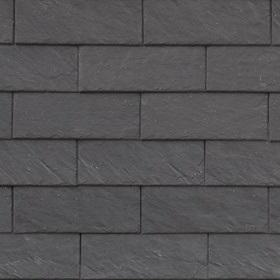 The world leader in natural slate.